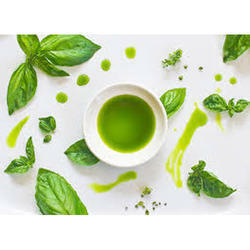 Offering you a complete choice of products which include arachis oil, basil oil, castor oil, citrus oil and lavender oil. 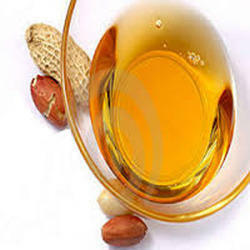 Since our inception, we are instrumental in offering premium quality Arachis Oil. 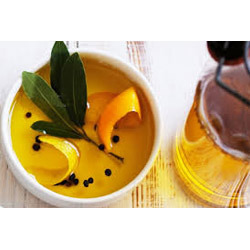 Used as vegetable oil, this oil is processed under the guidance of our adroit professionals using premium quality natural ingredients and progressive technology. 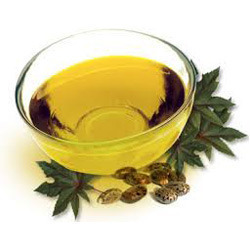 So as to ensure the quality, this oil is tested on varied parameters by our quality experts. 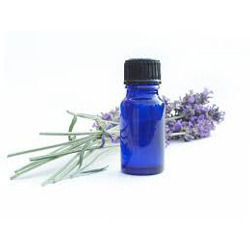 Furthermore, this oil is packed under strict hygienic conditions so as to retain its freshness.